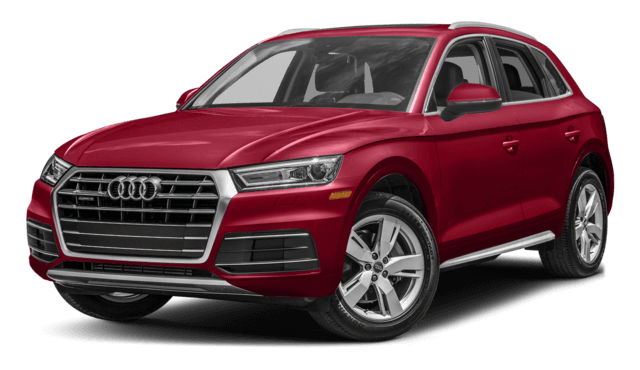 It’s nice to have a luxury vehicle when driving through Washington DC, and both the 2017 Land Rover Range Rover Evoque and 2018 Audi Q5 are impressive vehicles that demand attention. Each one brings a unique look to the forefront and generates a sleekness that amply fulfills your drive. 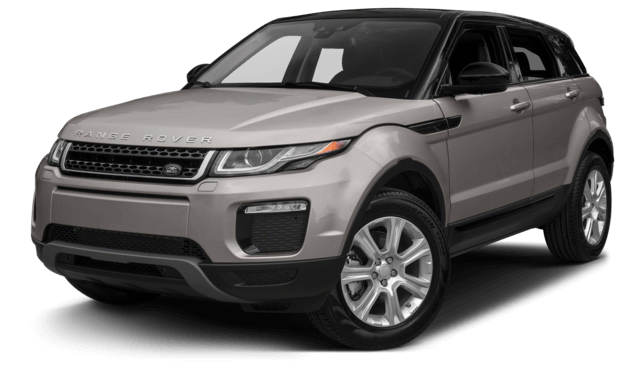 However, if you want the luxury SUV that also boasts an innovative cabin and extreme performance features, then the Land Rover Range Rover Evoque is the one to bring home to Baltimore. Luxury finishes and conveniences make your drive even more exciting, and the Land Rover and Audi comes with those like leather seating, spacious cabin, and power front seats. 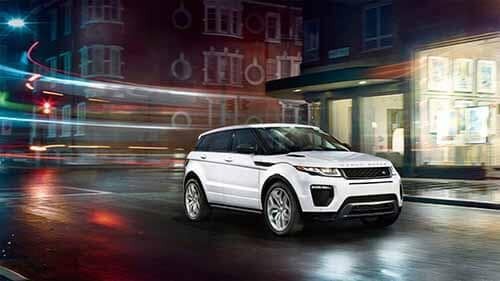 However, the Land Rover offers more features and amenities compared to the Audi. Don’t hesitate to explore Arnold with the Land Rover and Audi models, as each comes standard with an all-wheel drive system that ensures you can handle the terrain. 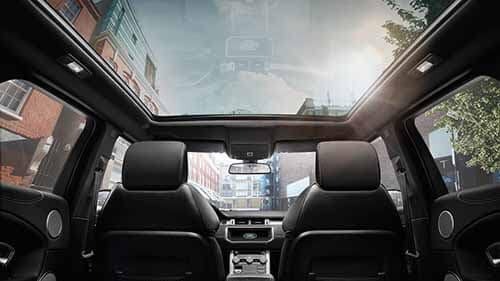 However, the Land Rover lets you do more on the open road thanks to solid performance features. Although there are similarities between the 2017 Land Rover Range Rover Evoque and the 2018 Audi Q5, only the Land Rover officially gives you the items that make sense to your driving needs. 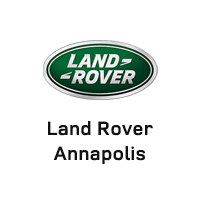 Visit Land Rover Annapolis today, located at 101 Ferguson Drive in Annapolis, MD, to see our inventory. If you’d prefer to discuss vehicle specials or current offers, contact us today at (410) 904-3108 to talk to a representative.